This is my first post after pregnancy and I am really excited. Though, I am writing after only a few weeks, it feels like I haven’t blogged since ages! See how much I missed you all! But I am equally excited about becoming a mommy and having my ‘baby beauty’! Yes, ‘baby beauty’ is a GIRL – much to my happiness. Now more about ‘baby beauty’ in the next post, as there are tons of products waiting to be reviewed. Since, my hair lost all their shine, thickness, and bounce after having the baby, I was desperate for a product to revive my mane. 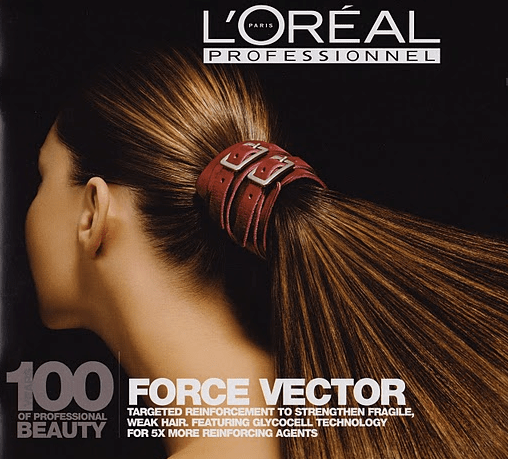 And luckily, I received a sample of L’O real Professional Series Expert Force Vector shampoo for review at this right moment.